Introduction Video – We are Team Movement For Life! from Movement For Life on Vimeo. Movement For Life is an employee owned, private practice company with a mission of improving and enhancing the lives of their team — and — the communities which they serve. By leading the charge of first taking care of their own, they exemplify the spirit that to care for others, the team must first be taken care of. Focused on excellence in the presence as well as a successful tomorrow, Team Movement For Life is all about not just an engaged “now,” but also an inspired future. 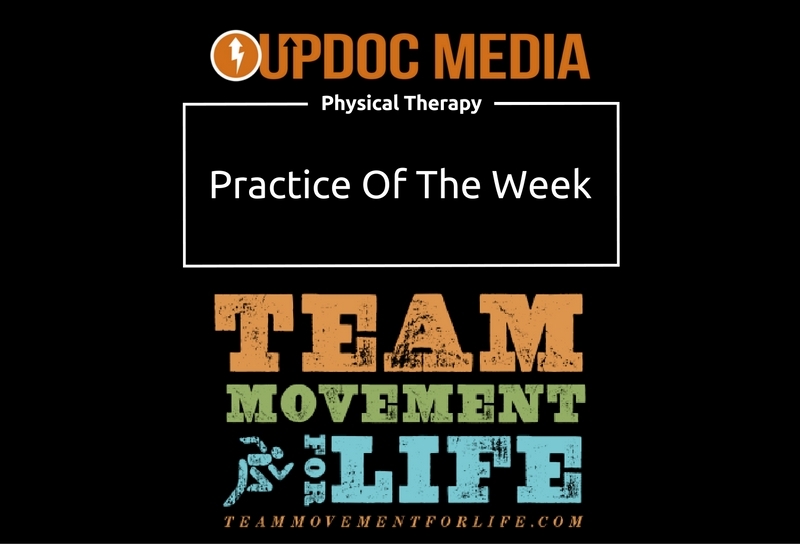 For the growth they’ve demonstrated since 1999 and their position as a market leader in the space of employee ownership as well as organizational culture, we are pleased to present Movement For Life as UpDoc Media’s Practice of the Week! If you’re interested in getting your practice (no matter the size nor setting) highlighted as our #PTPoW, please check out the link HERE.